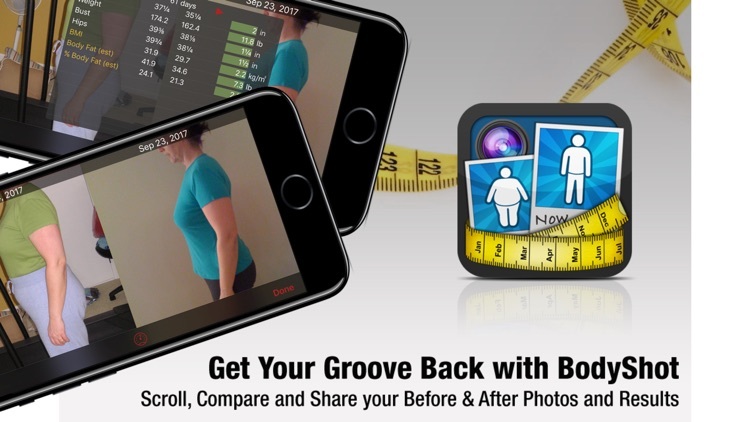 Get your Groove back and share your transformation with BodyShot! 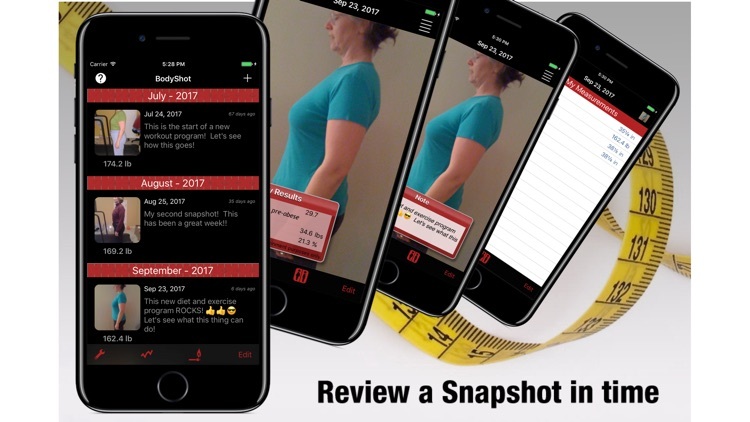 Track, compare and share your Before & After photos, weight and other measurements over time with BodyShot! Now you can post your comparison photos directly to Facebook or Twitter. 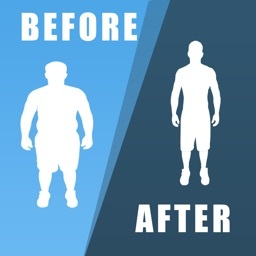 Whatever your current fitness level is and whatever your weight transformation motivation - weight loss, weight gain or weight tracking, let BodyShot help you attain your goals. 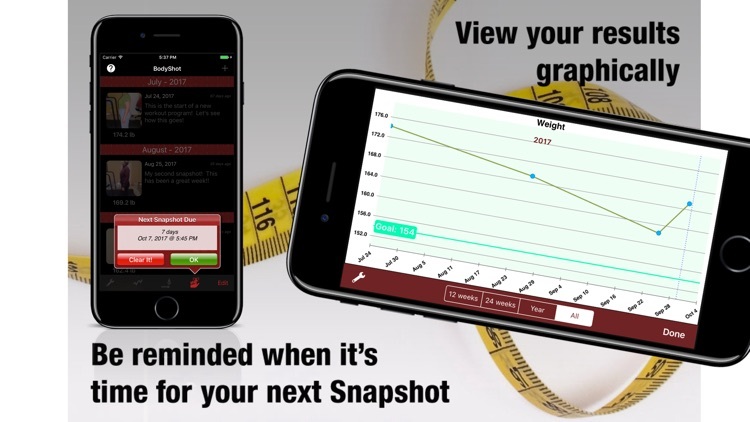 BodyShot helps you track, compare and share your progress over time with photos, measurements and weight graphing. * Stay Strong, Stay Motivated! 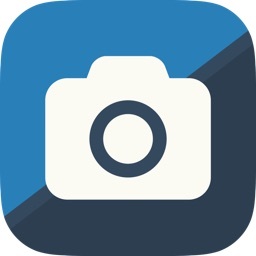 - Take photos using the built-in camera or use photos from your personal photo album. - Tag photos with your weight and any other selected measurements. 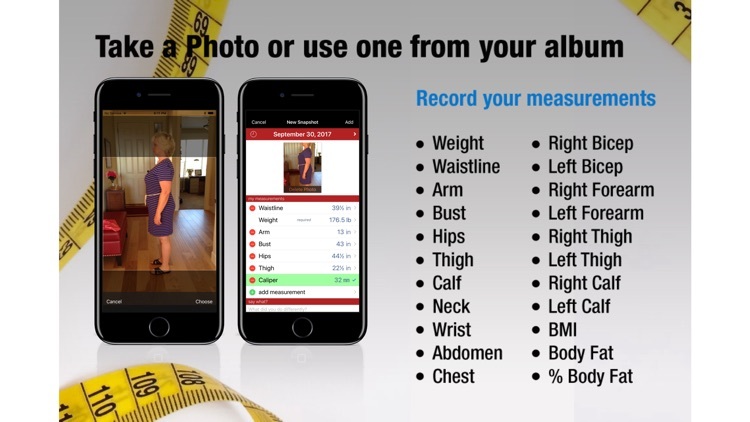 - Track any of the following body measurements over time: Waistline, weight, arm, bust, hips, thigh, abdomen, calf, neck, wrist, caliper, chest, Pecs, right/left bicep, right/left forearm, right/left thigh, right/left lower thigh, right/left calf, BMI, Body Fat, %Body Fat. 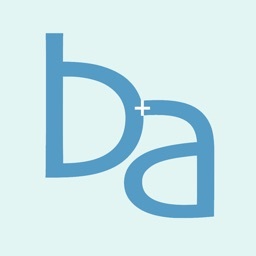 - Automatically tags new photos with the current date. 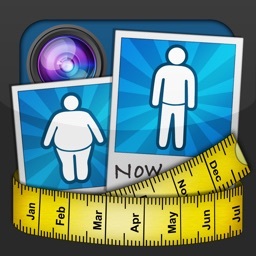 - View and compare your photos, weight and other measurements over time using the Before & After mode. Simply select a photo and then tap the compare button. - Includes Quick Fire! 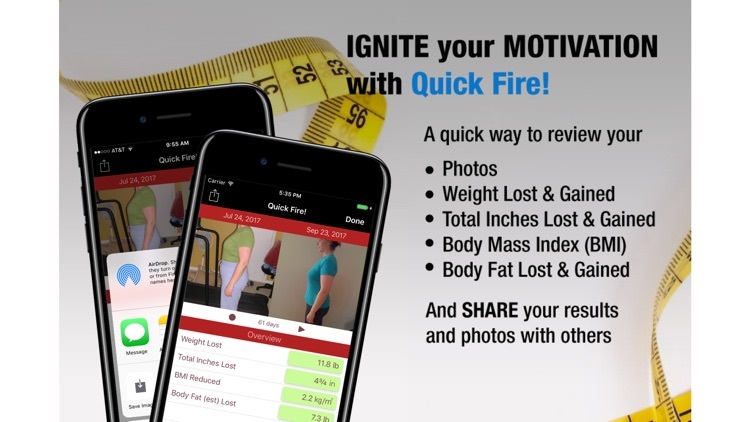 motivator - reports total inches/cm, weight, BMI and estimated body fat lost/gained. - Share your comparison photos with others via Facebook or Twitter. - Share your Quick Fire! and BodyShot comparison results, measurements and photos with others via Email. 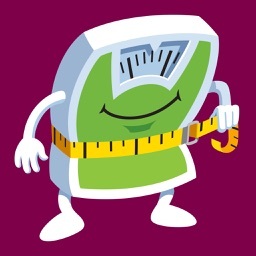 - Graphs your weight over time so you can see visually how your weight is changing. - Set a weight goal and graph your weight against your goal. - Keeps track of the number of days in the past a photo was taken from the current date. - Supports US Standard or Metric measurements. - Classifies your BMI based on the WHO classification system. - Password lock using Simple Screen Lock to keep BodyShot from being run without your permission. - Color your world! - Change the theme color to a color that gets you motivated. - Don’t Forget! 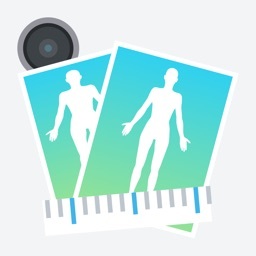 - Have BodyShot remind you when your next snapshot is due using the Simple Reminder feature. BodyShot includes a Simple Screen Lock, which locks the application from being run by those who do not know your password. This does not protect your data from hackers that know how to break into iPhones. To help protect your data from these would be hackers, please use the built-in Passcode lock feature built into iOS which can be set using the Settings application. Please see the Apple web site for information on how to use this feature for your iOS device. Please contact us via our web site if you have any problems, questions or feature requests. We are always looking for great stories!